Explore and expand your artistic talents with our craft courses in the beautiful Perthshire town of Alyth. Day and residential courses throughout the year. Residentials in luxury self-catering accommodation, non-crafting partners welcome. 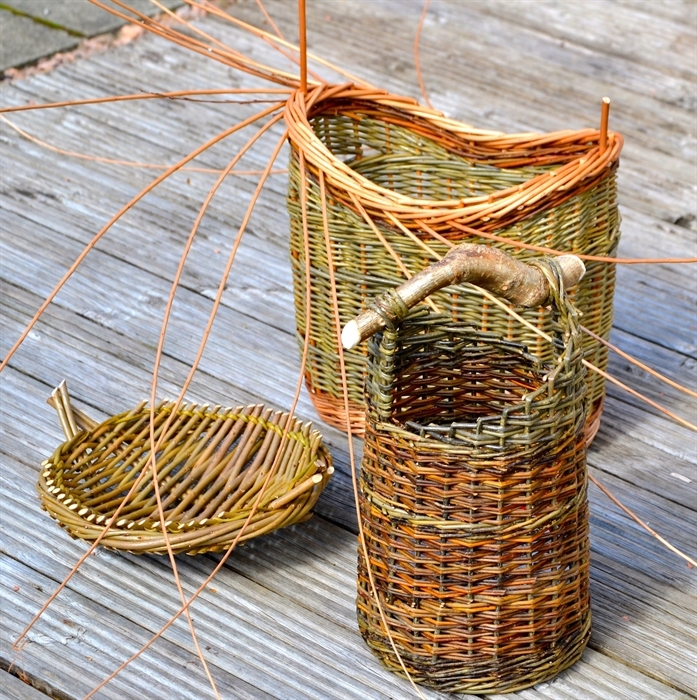 Our courses are taught by Scotland's most talented professional craft artisans. 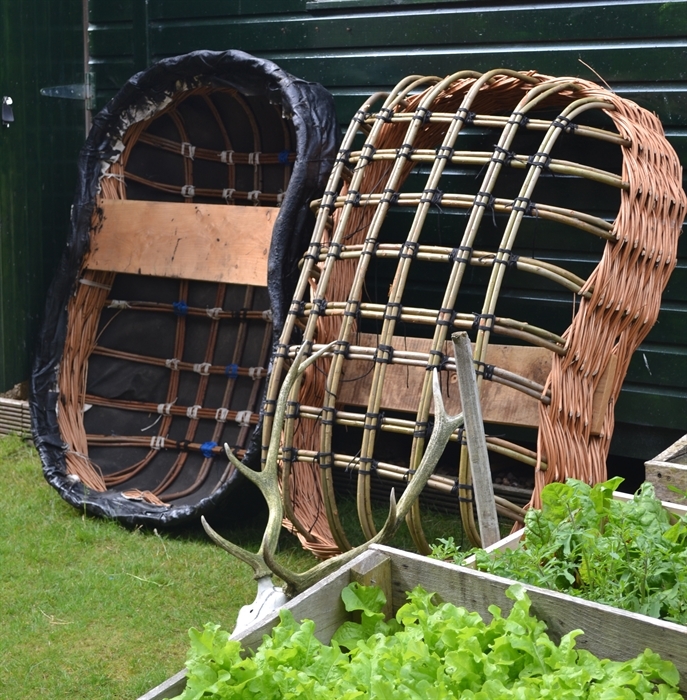 Basketry and coracle making with Jane Wilkinson and printmaking with Cornelia Weinmann.